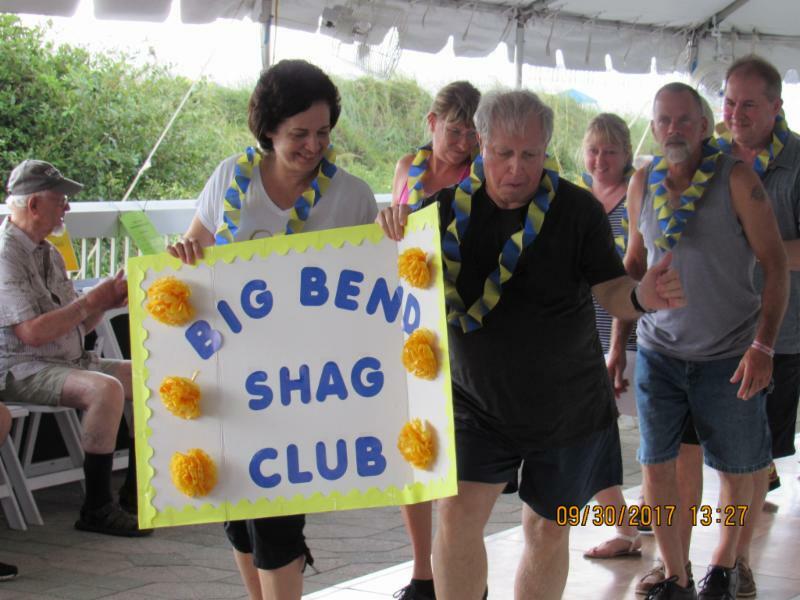 The Beach Shaggers of Birmingham have been hard at work getting ready for this annual event. 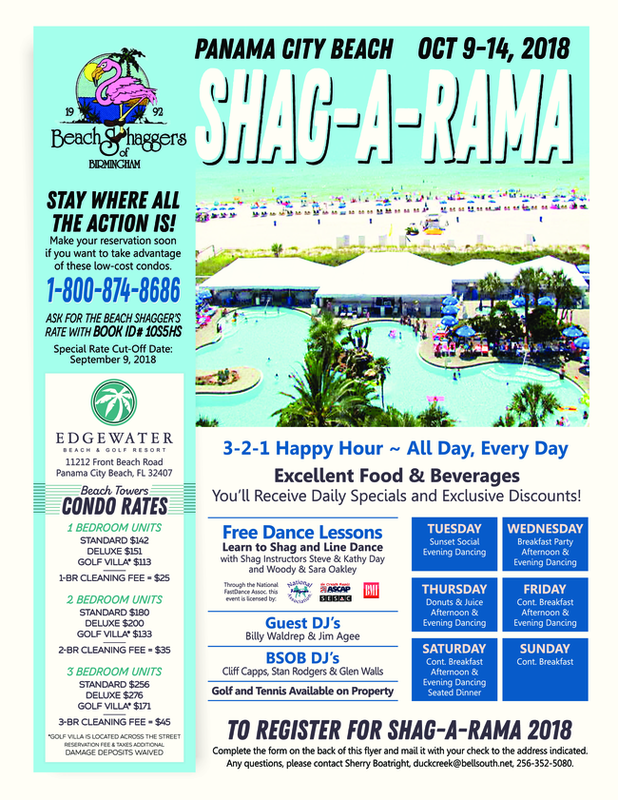 This will be the fourth year at Edgewater Beach & Golf Resort and we anticipate it to be bigger and better than ever. The property rests along the blue green waters of the Gulf of Mexico. 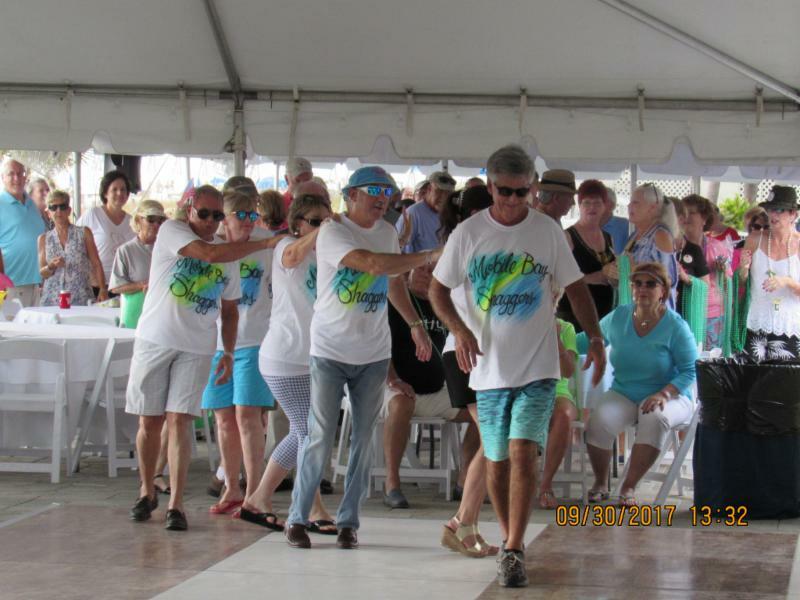 The sugary white sand and Gulf breezes are the perfect backdrop for dancing and socializing with friends and fellow Shaggers. 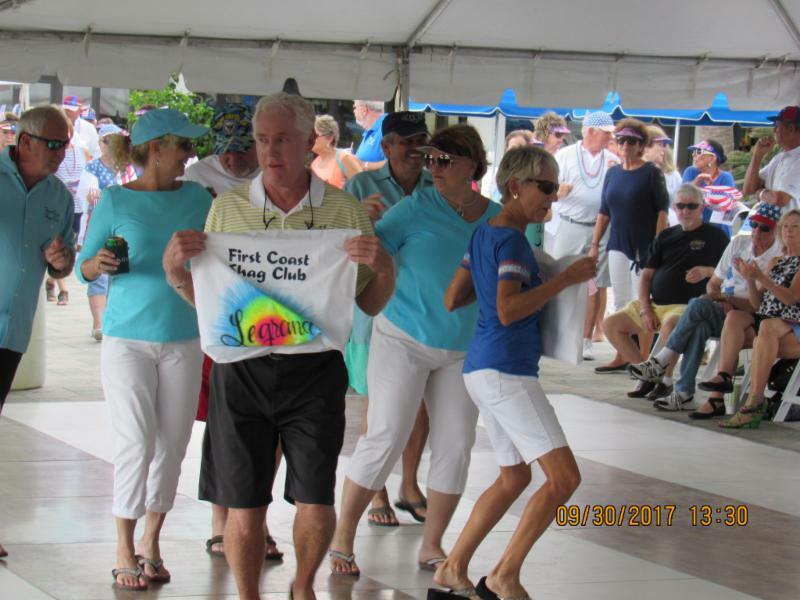 Dancing will be under spacious tents located right on the pool deck adjacent to the Gulf beach. 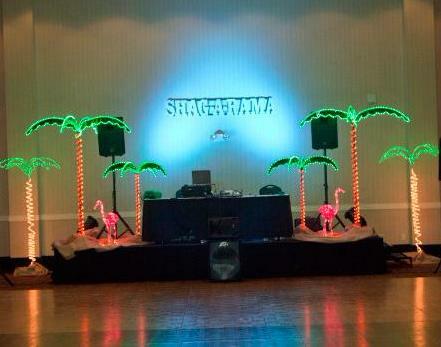 There will also be dancing in the Flamingo Room (Grand Ballroom). Don’t delay in making your reservations to ensure your best choice in accommodations. Damage deposits continue to be waived. A drawing will be held Saturday, June 23, 2018 at our DJ Showdown Party. 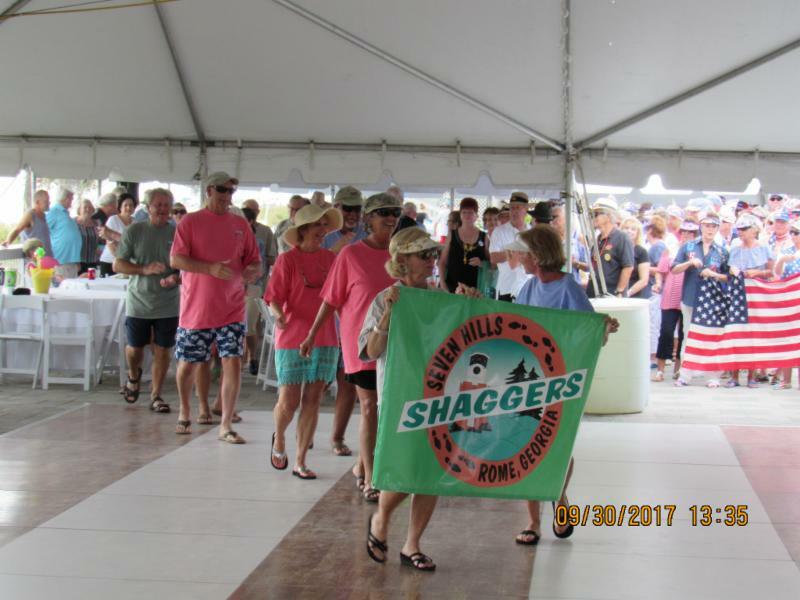 Two names will be drawn from the list of PAID Shag-A-Rama ticket holders. Winners will be refunded their $80.00 registration fee. (You do not have to be present to win). 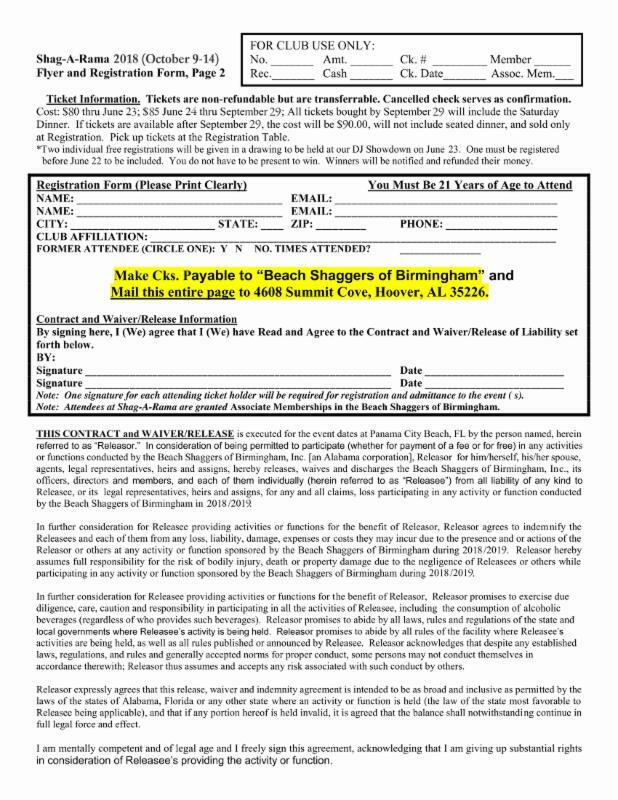 To be eligible for the drawing, your paid SAR registration must be received by Friday, June 22, 2018. 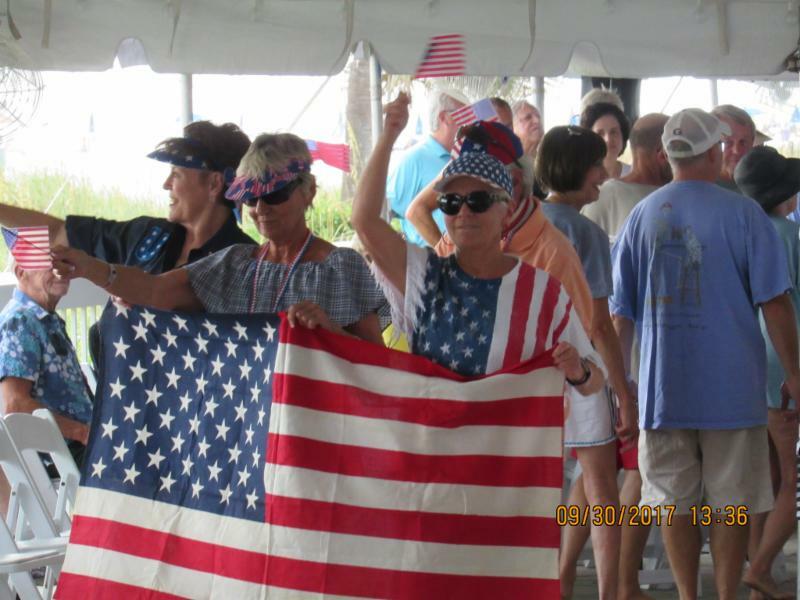 Here are a few pictures from the club parades last year. A panel of judges will select first, second and third place clubs based on member participation and enthusiasm. Each of the top three clubs will be awarded one SAR ticket for 2019. 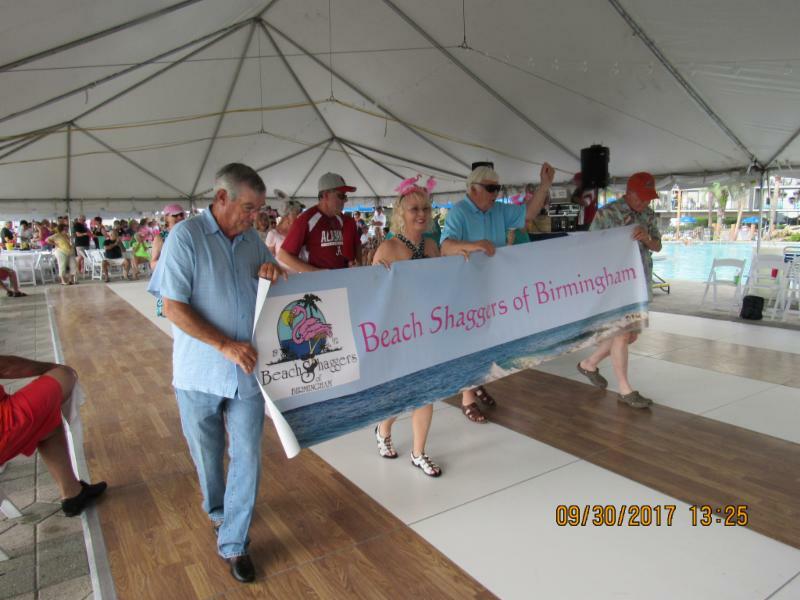 Beach Shaggers of Birmingham will be offering Shag-A-Rama t-shirts this year. 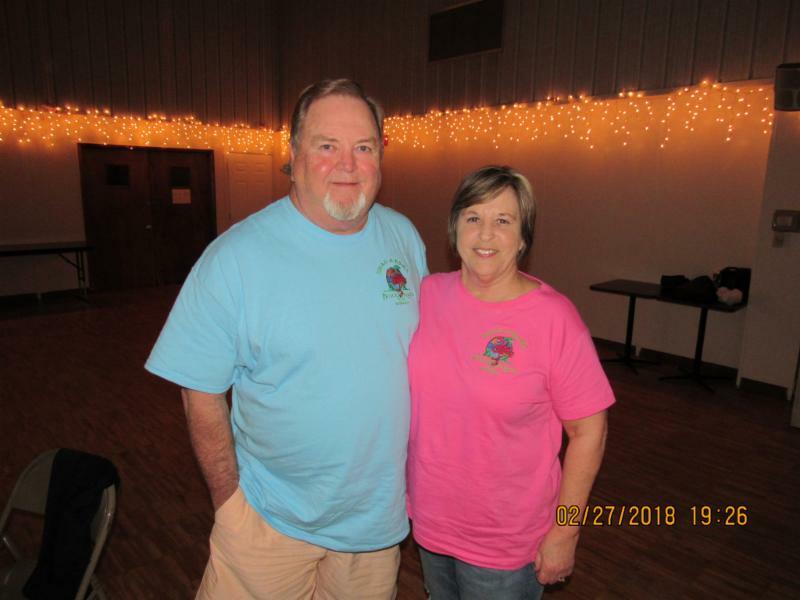 The mens shirts will be blue and are available in sizes S through 3X. The ladies shirts will be pink and are available in S through 3X. (The ladies shirts tend to run a little small.) The shirts are $24 each. Click on this link for an order form.